For the months of October and November Hatch will be showcasing the works of Jennifer Darner Wolfe, Madeleine Parker and Jenny Blasen. Join us for their artist reception, Friday, October 5th 5-9pm. 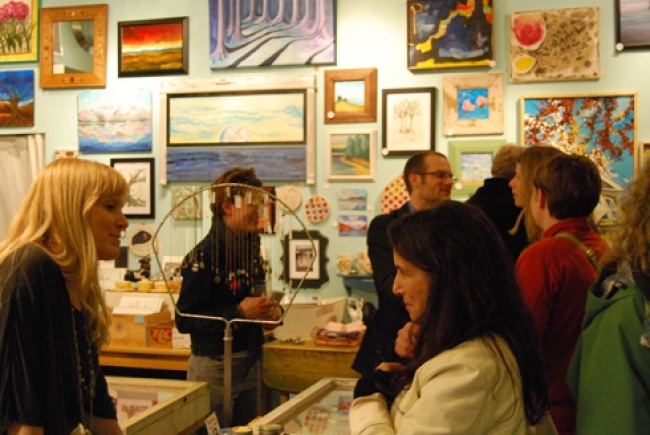 (Fall Gallery Night!) The artists will be in the gallery ready to talk ceramics with you! Refreshments will be available. The artist reception will be coinciding with the MMoCA Fall Gallery Night, Friday, October 6th from 5-9 pm and the show will run October 1st through November 30th. 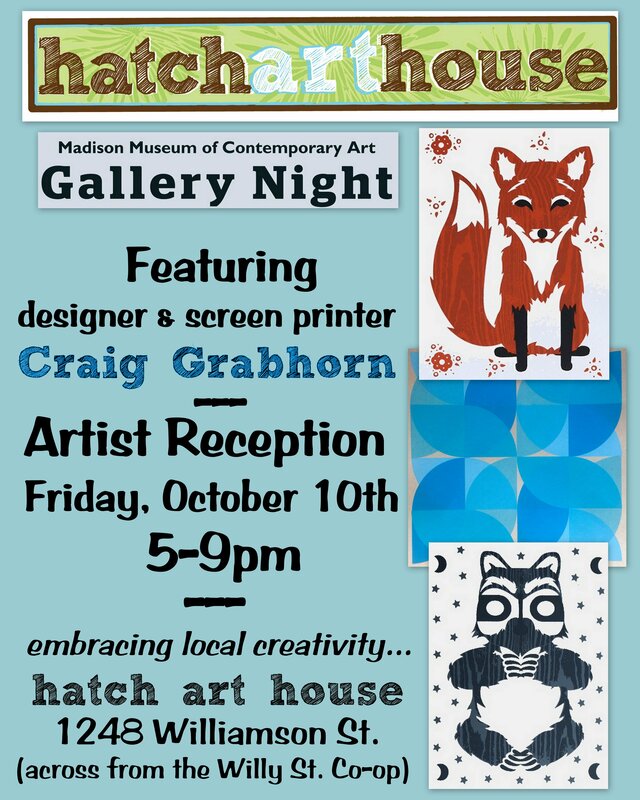 October Featured Artist: Craig Grabhorn & Gallery Night! The October featured artist is Craig Grabhorn. 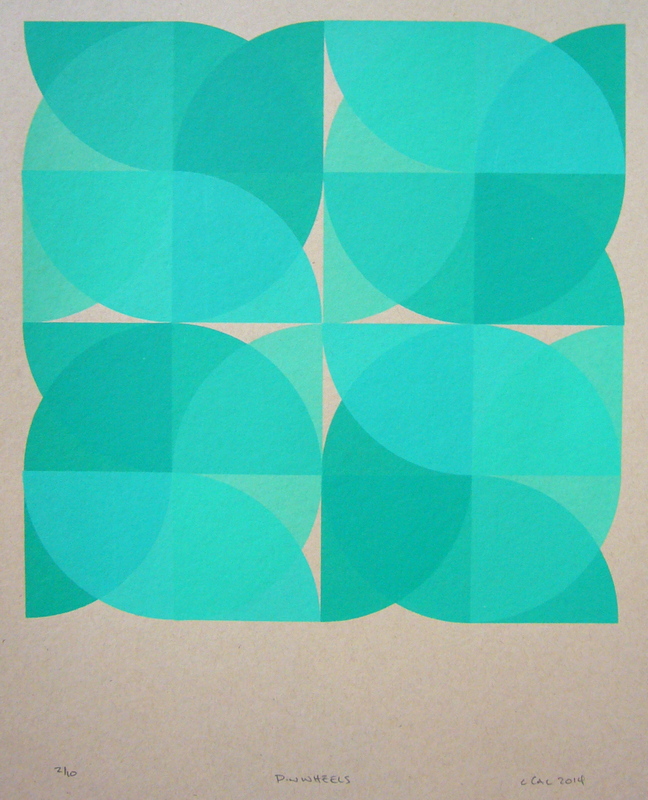 Craig is a designer, screen printer and mixed-media artist. 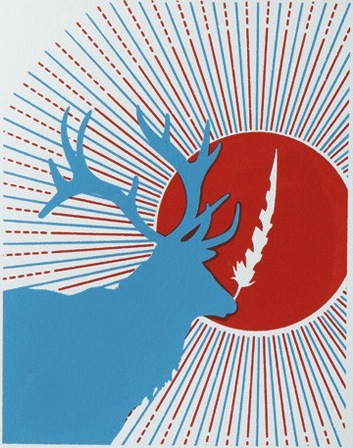 Craig is known for having numerous projects going at once; from a large wall mural to a logo design. But he also brings his many talents to the fine art side of print making and will be showcasing his work at Hatch Art House for the month of October. The artist reception will coincide with the city-wide MMoCA Gallery Night with the artist reception held on Friday, October 10th from 5-9pm. Refreshments will be served. Check out the Facebook Event Page and “join” us! Here is a link to the MMoCA Gallery Night map.